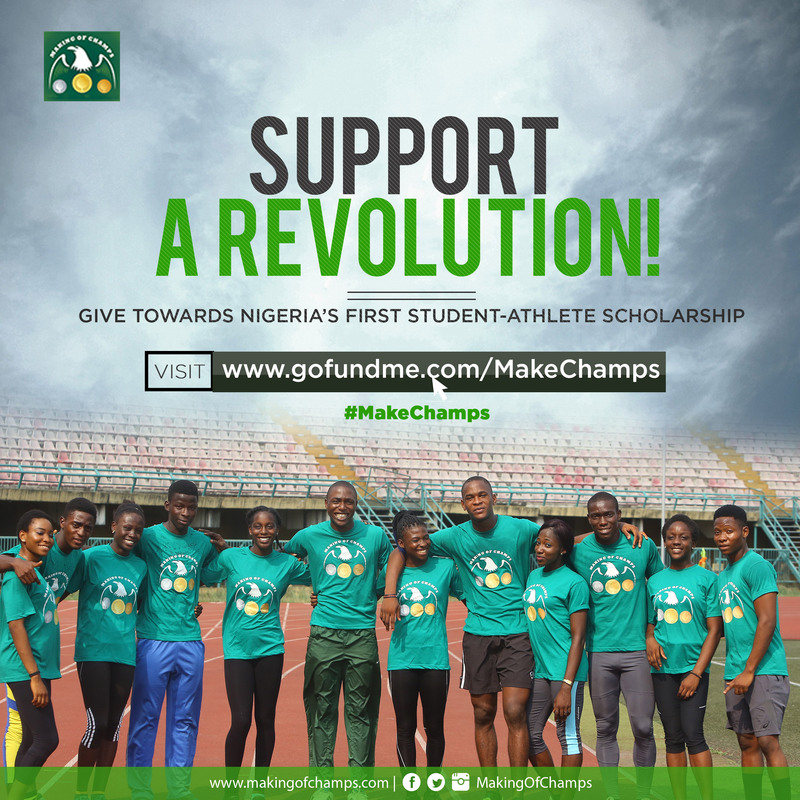 The Making of Champions Movement started in 2013, with the production of the feature-length documentary about Nigeria’s Olympic History, Making of Champions: “The History”, to promote awareness of Nigeria’s and West Africa’s great potential in Track & Field, a sport that has long gone neglected in this part of the continent. The film was shot in Nigeria, Jamaica, USA and Europe, after Nigeria failed to get a single medal at the London 2012 Olympics! 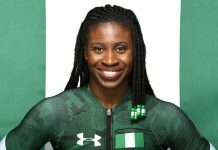 It features former Nigerian medallists such as Innocent Egbunike, Francis Obikwelu and Glory Alozie, and the Jamaican stars Yohan Blake, Shelly-Ann Fraser-Pryce and Asafa Powell. Following an International Roadshow to premiere the film in 2013, it screened at the iREP Documentary Film Festival in Lagos in March 2014 to critical acclaim! In 2015, Making of Champions has become the No. 1 online community for Nigerian Athletics – over 125,000 blog views, 100,000 views on our Youtube Channel, over 21,000 Facebook fans 1,500 Followers on Twitter & 450 on Instagram. 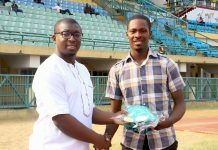 The growth in our online community has largely been driven by our tireless bloggers and photojournalists who have traversed the globe to bring you exclusive Team Nigeria news this year – from the 1st ever World Relay Championships in the Bahamas, to the Commonwealth Games in Scotland, and the African Championships in Morocco! At the very core of Making of Champions is the firm belief that Nigeria can become the No. 1 Track & Field nation in the world within 5 years. As such, we are launching Nigeria’s first professional Track Club in January 2016. Our immediate goal is to train Athletes to a world-class level here in Nigeria, to ensure that we are competitive again at the next Olympics in 2016 (Project Rio), on the way to becoming a dominant force in World Athletics by the 2020 Olympics (Project Tokyo)! 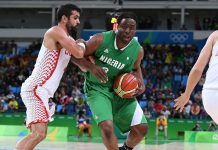 We will be recruiting a world-class coach to lead the charge in finding and producing the best talent from the embarrassment of riches in potential that Nigeria has as a sporting nation – our greatest resources is our people, and we have over 100 million people under the age of 25 waiting to be discovered! 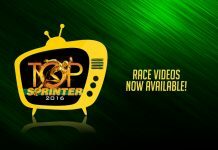 Perhaps the most exciting aspect of the Making of Champions Movement is our launch of Nigeria’s 1st Reality TV Show to find Athletes that we can train to go to the next Olympics, Top Sprinter! 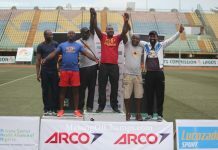 This show will become the Idol or X-Factor for finding Athletics Talent in Nigeria, and it will ensure that we find the best talent as quickly as possible to put into our Track Club to produce Nigerian Olympians and Medallists for Rio 2016! This show will capture the imagination of the nation, and we have lined up a group of world class judges/coaches that will command the world’s attention! 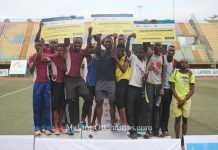 Making of Champion’s mission to revolutionise Sports in Africa is certainly not limited to Track & Field. 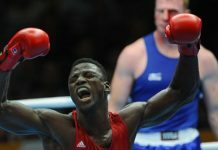 The company has already provided consulting services at the highest level of sports in Nigeria, presenting critical frameworks for creating High Performance Systems for the Sports Ministry, and the Athletics, Boxing, Taekwondo, Weightlifting and Wrestling National Federations, at the behest of then Nigerian Sports Minister, Mallam Bolaji Abdullahi. Making of Champions will continue to provide consulting and training services for sporting federations and companies across the African continent. Thanks for connecting with us, and we encourage you to spend some time on this website and become part of this Making of Champions Movement, as we continue to expand and excite the nation in 2015 and beyond! The World of Athletics will never be the same because of our game-changing efforts – watch this space!